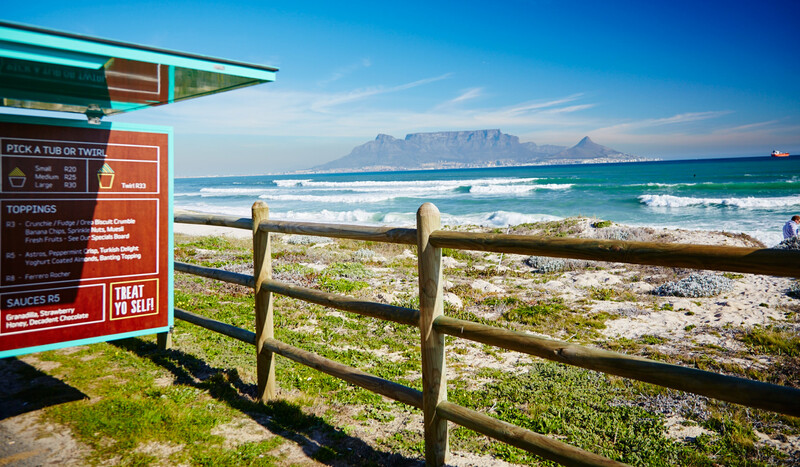 Frozenyo – Welcome to Cape Town’s first frozen yoghurt food truck site! 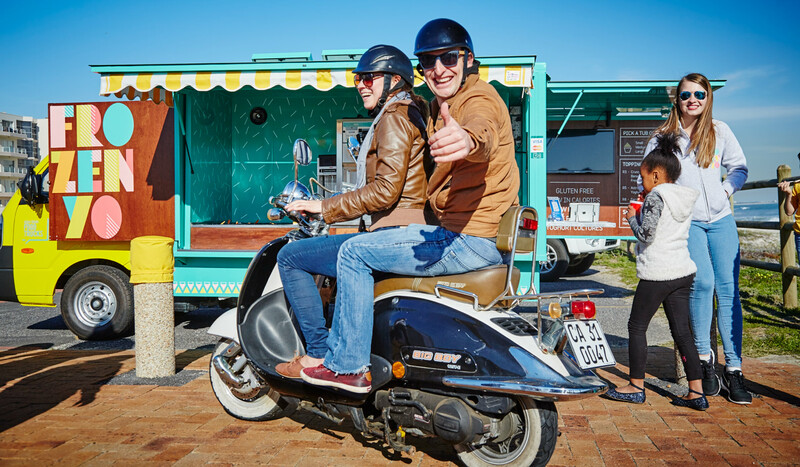 Welcome to Cape Town’s first frozen yoghurt food truck site! 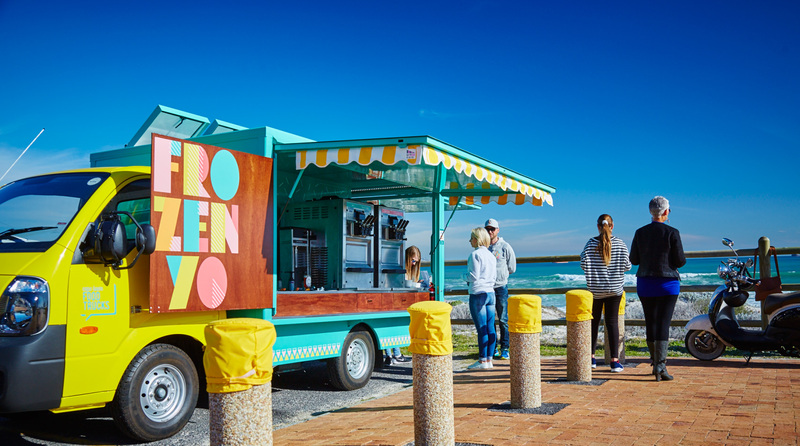 Established in 2014 and associated with Cape Town Food Trucks, FrozenYO is here to serve frozen delights to the people of Cape Town. 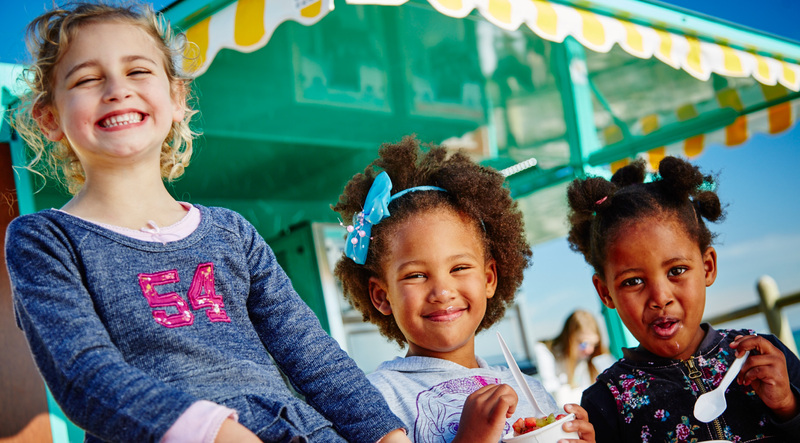 Our turquoise and yellow truck is loved by families all over and is available to be booked for private, corporate events & weddings. Come and join us for a bowl of guilt free happiness YO! FrozenYo is made from the finest locally produced yoghurt product that is low in calories and gluten free. We use real yoghurt that contains live cultures & probiotics. FrozenYO offers the same cold satisfaction of ice cream, without the guilt YO! Same cold satisfaction of ice cream, without the guilt . Uses real yoghurt that contains live cultures & probiotics. Follow us on Twitter, Facebook & Instagram for location updates! Hire our truck to any event!